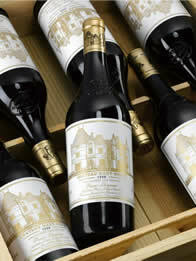 We specialise in business wine gifts and business port gifts and deliver UK nationwide and around the world. Our team is experienced in selecting wine and port gifts for some of the biggest companies in the UK. Our team can design bespoke gifts to suit any budget and quantity. Our wine and vintage port gifts are unique and may only be available in limited quantities due to their scarcity and age. All of our gifts include tasting notes, within which, we can include your company logo and personal messages. We can deliver anywhere within the UK and offer a world-wide delivery service. These make excellent gifts that are appreciated by clients for years to come. Our business gift service is a bespoke service that we offer to you at no extra cost. Please contact us by email or telephone to discuss your requirements. Set the budget and we will tailor a package to suit. We can take the hassle out of sending gifts by distributing them direct to your clients. We can even include your company logo on the tasting notes. Please find below examples of specially made wine gifts. These have been pre-prepared and are offered at a great discount compared to the RRP. 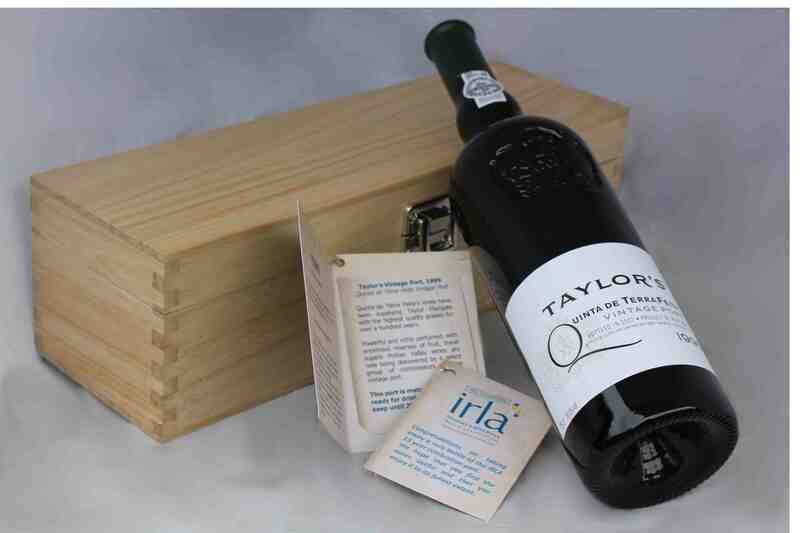 2x75cl 1980 D'Oliveiras Madeira Boal and 1985 Taylor's Vintage Port presented in a double leather gift box as illustrated. We have no current Gifts.